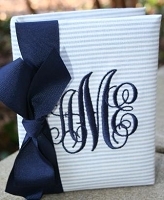 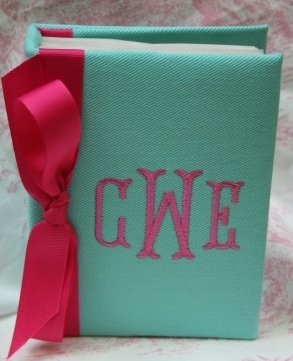 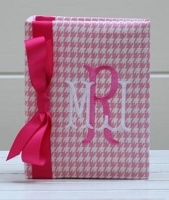 Personalized photo albums make a wonderful gift for any occasion and a monogrammed cover makes it even more special. 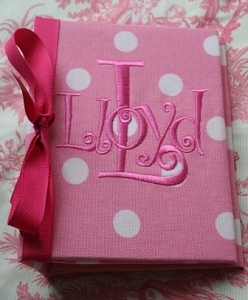 Holds 100 4x6 photo albums. 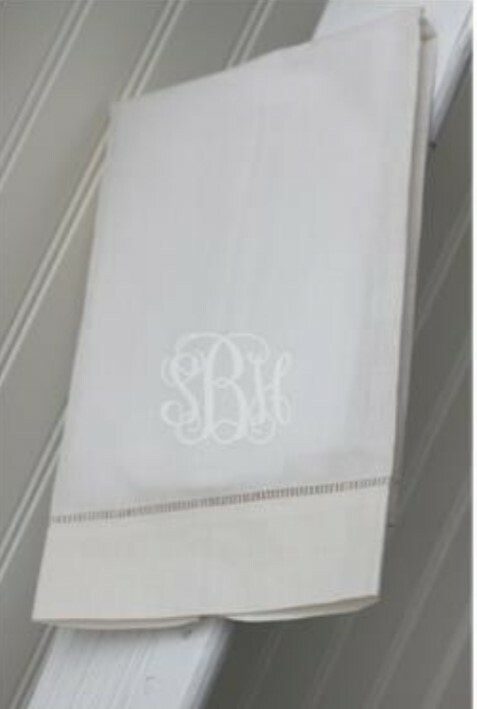 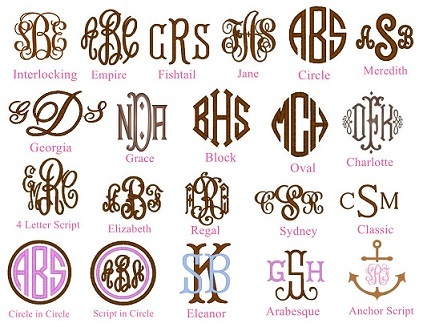 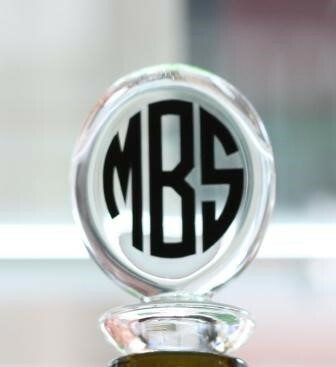 Choose fabric, thread color and monogram style. 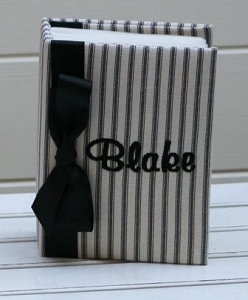 Comes with coordinating ribbon if selected (will match thread color).